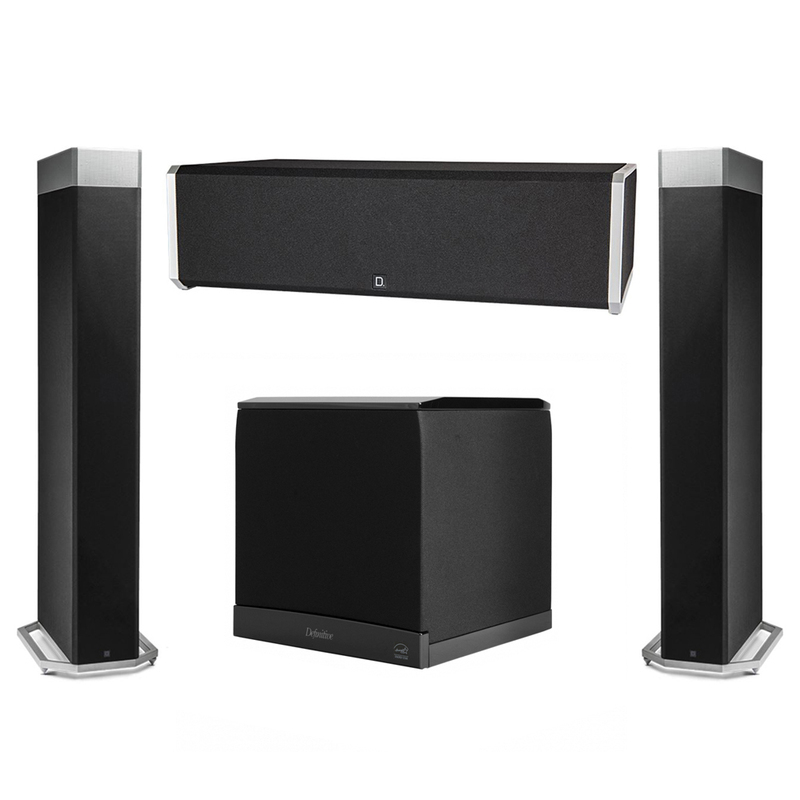 Authorized on line Klipsch Dealer. 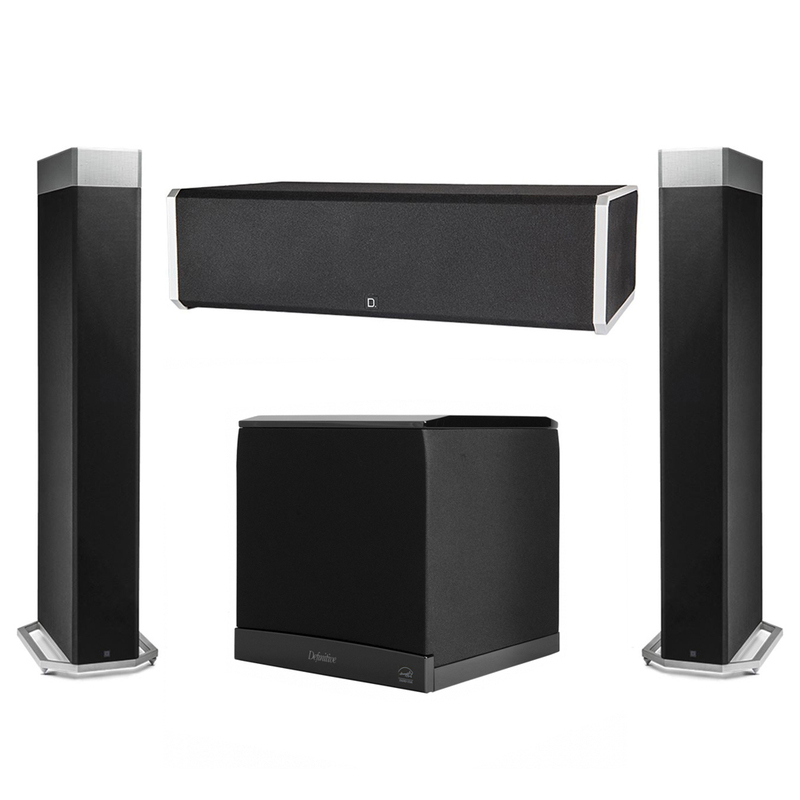 Klipsch Reference Premier In Stock Now! 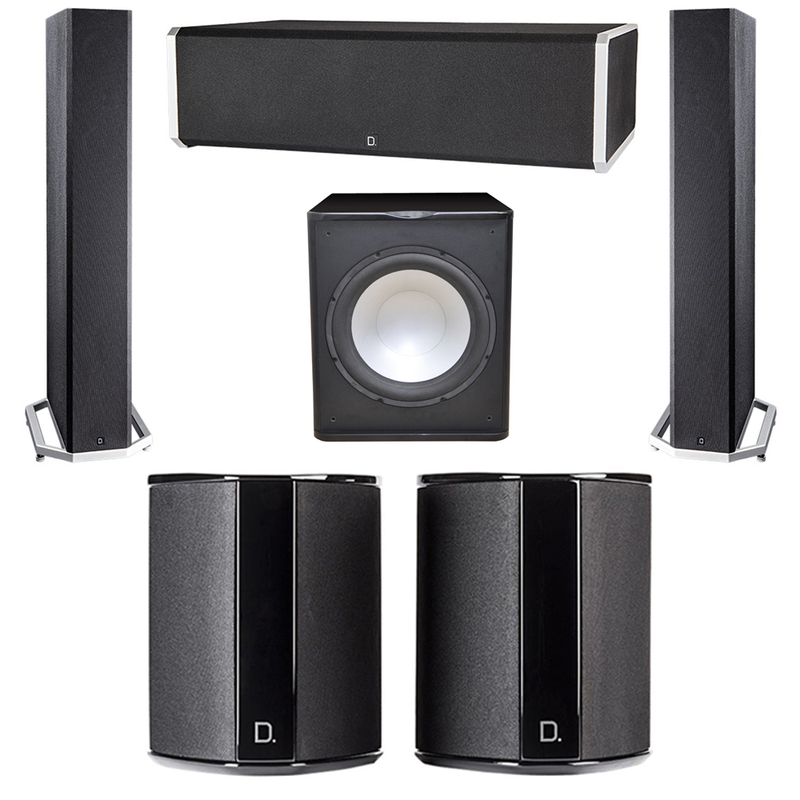 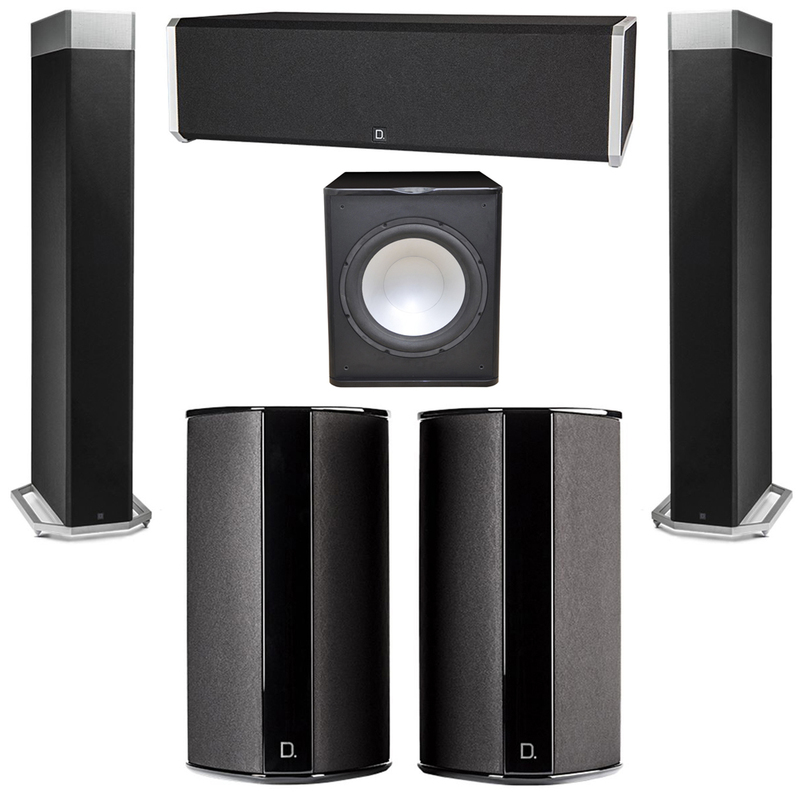 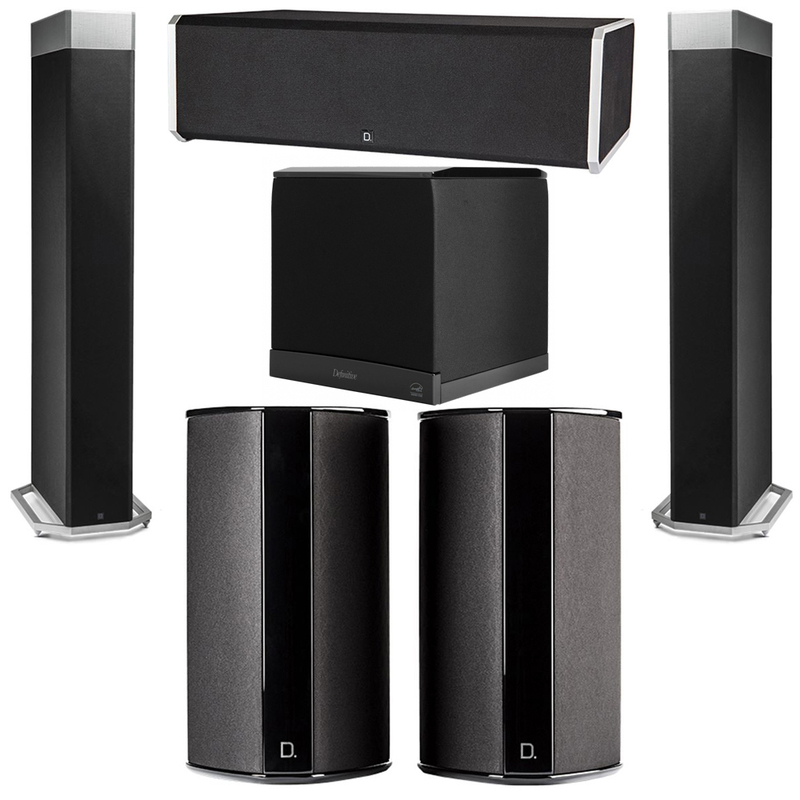 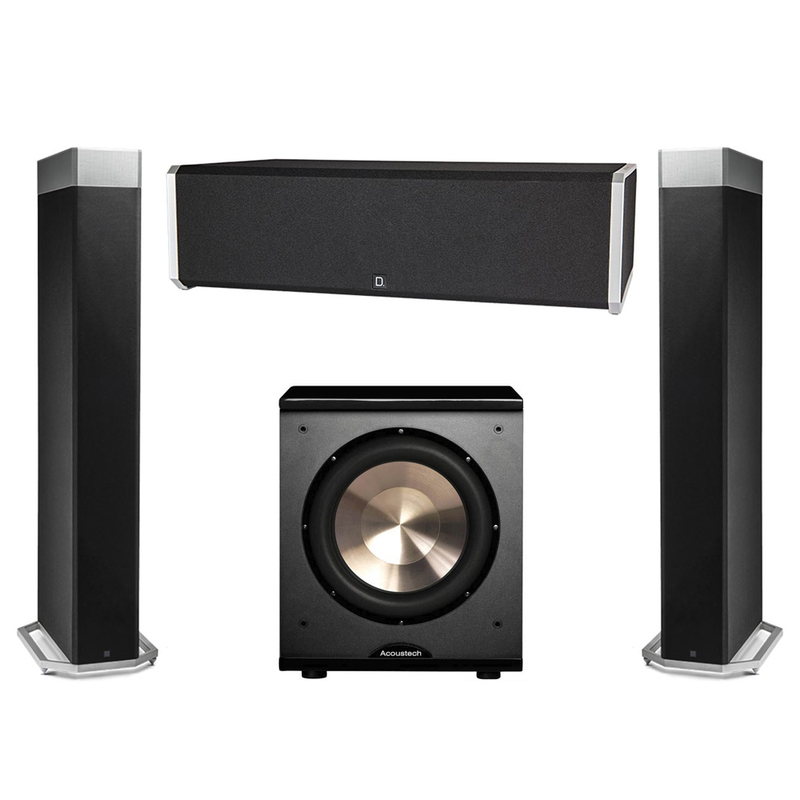 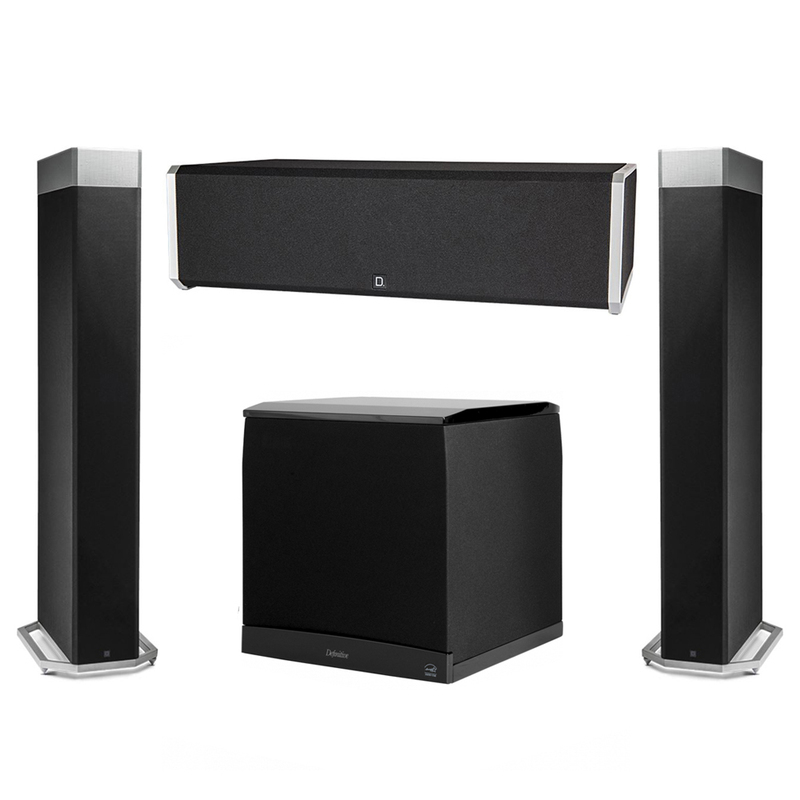 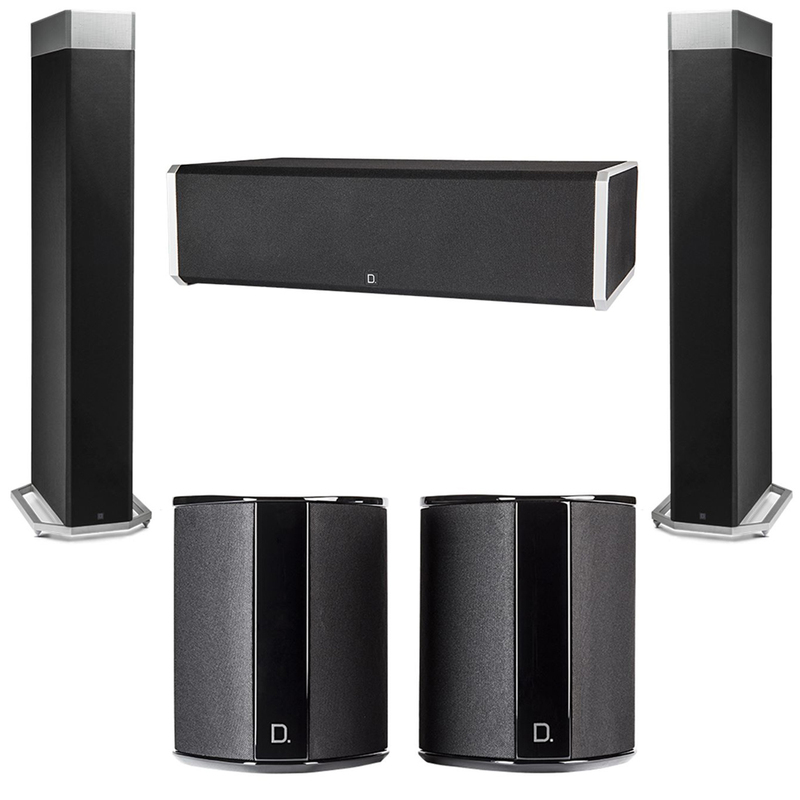 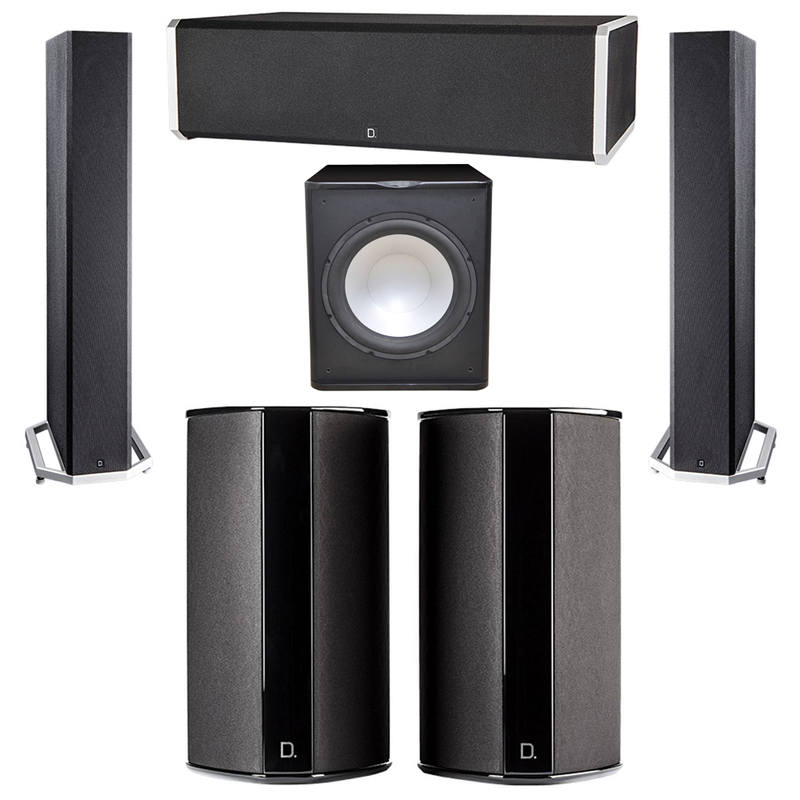 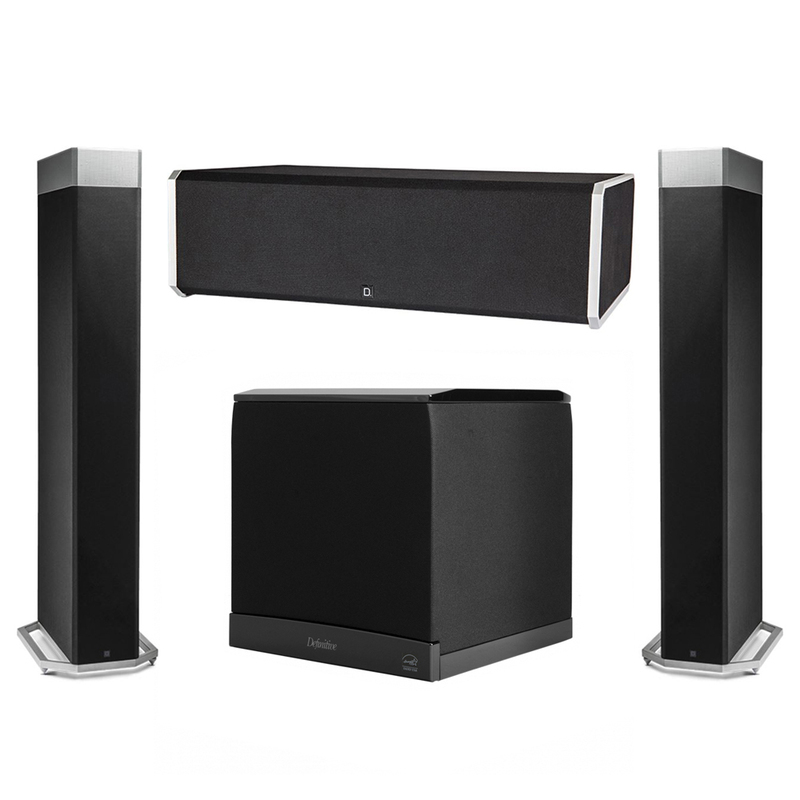 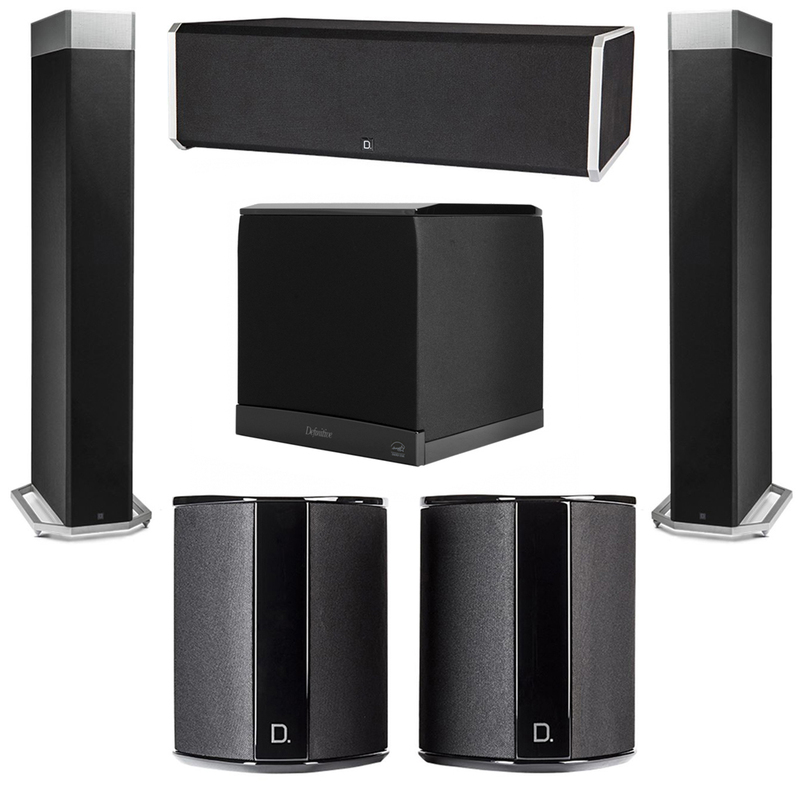 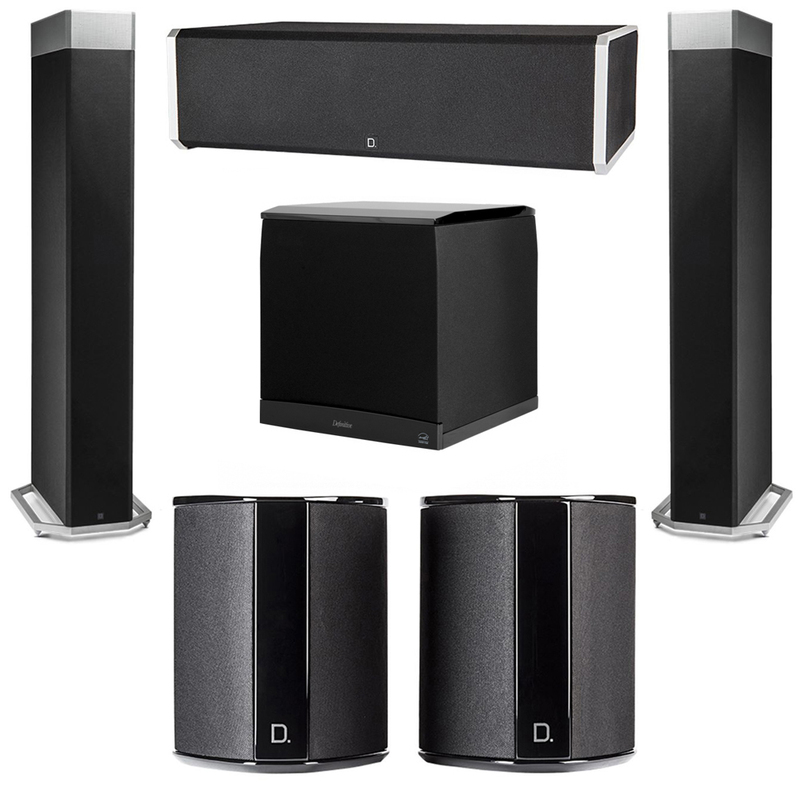 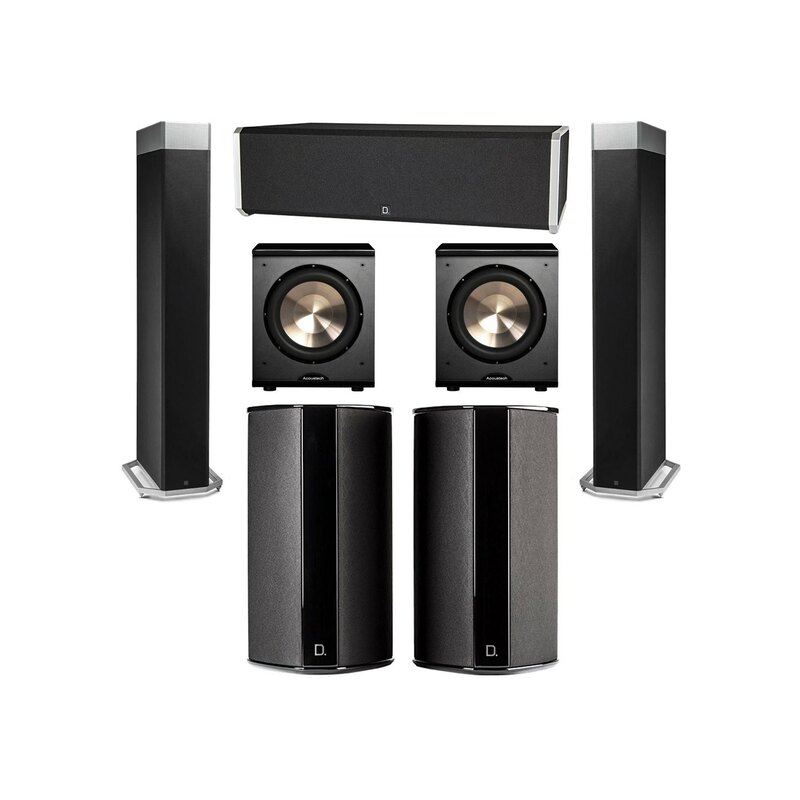 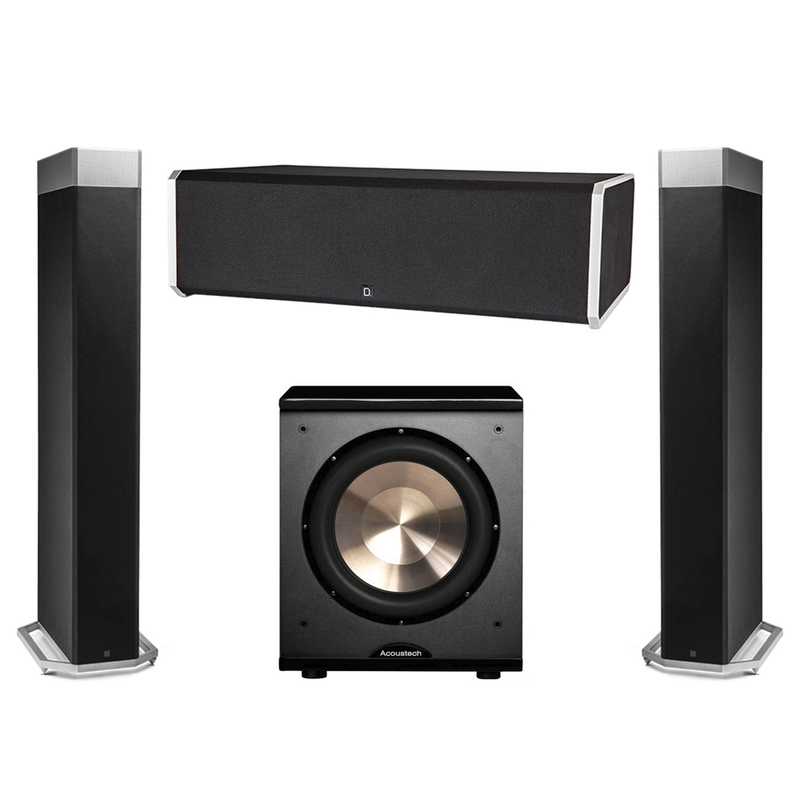 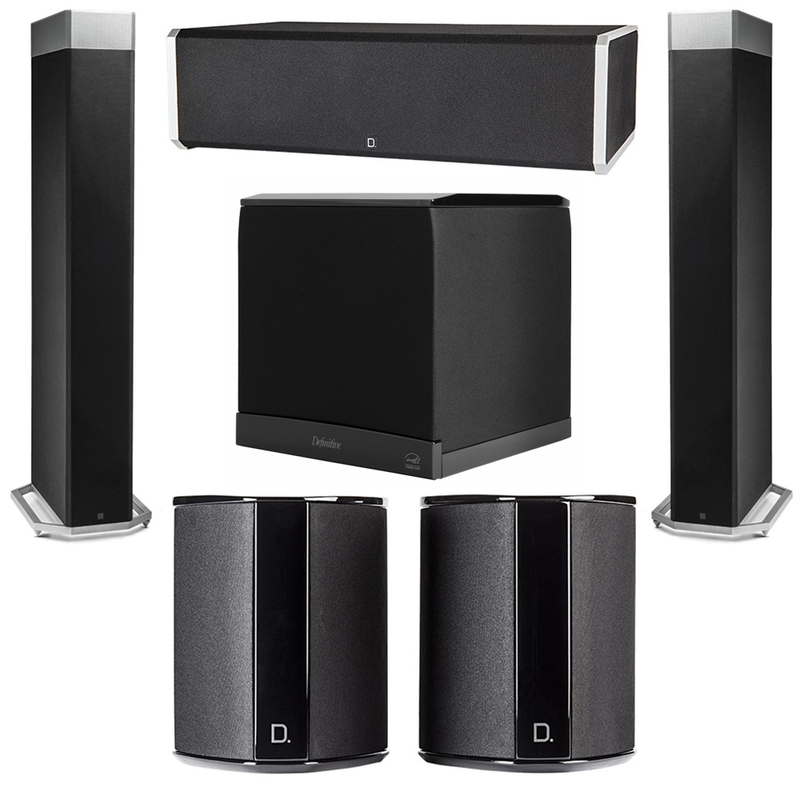 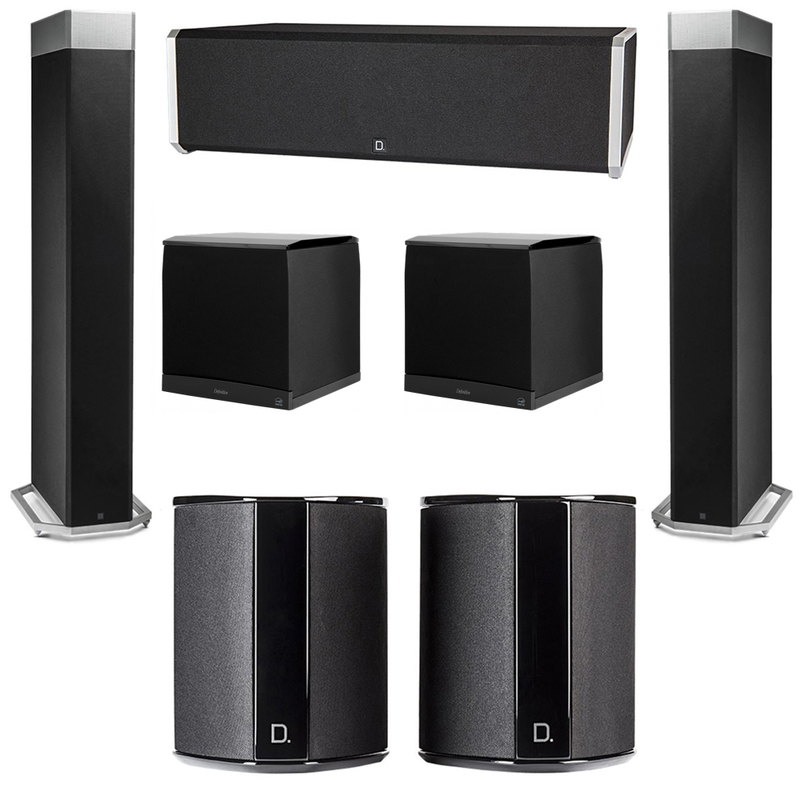 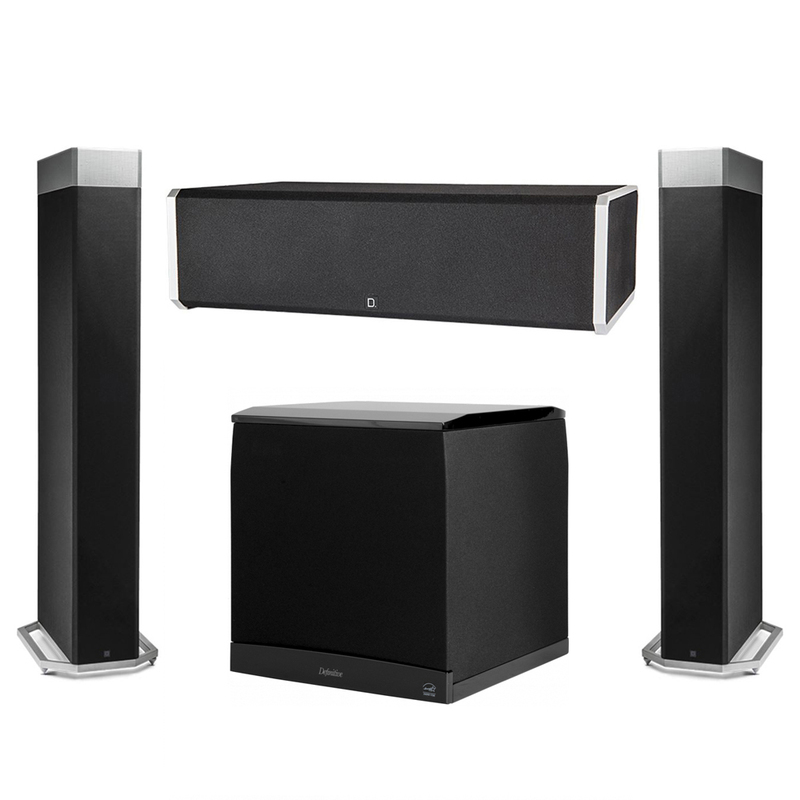 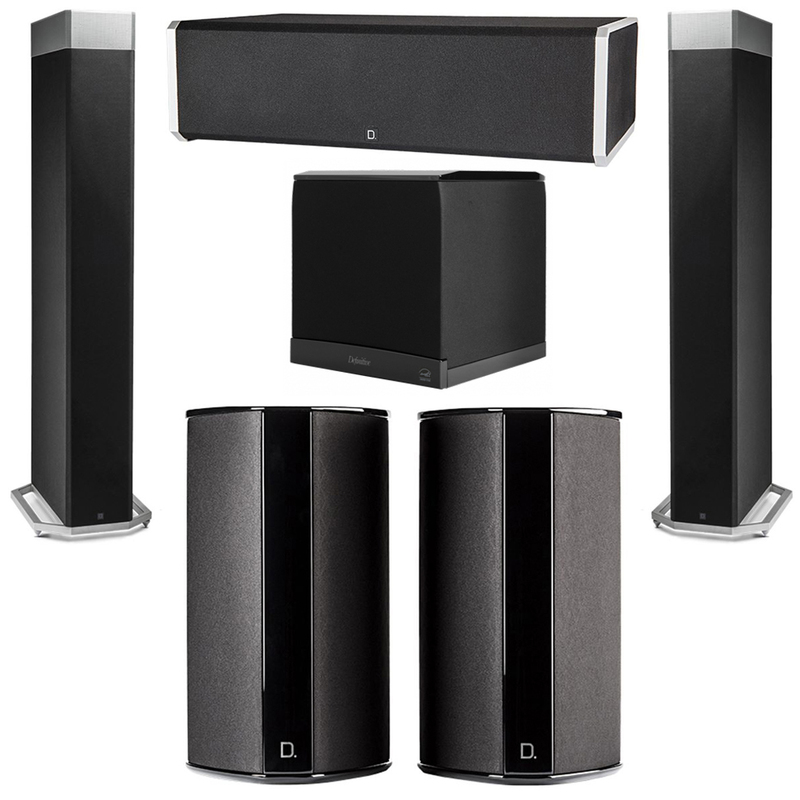 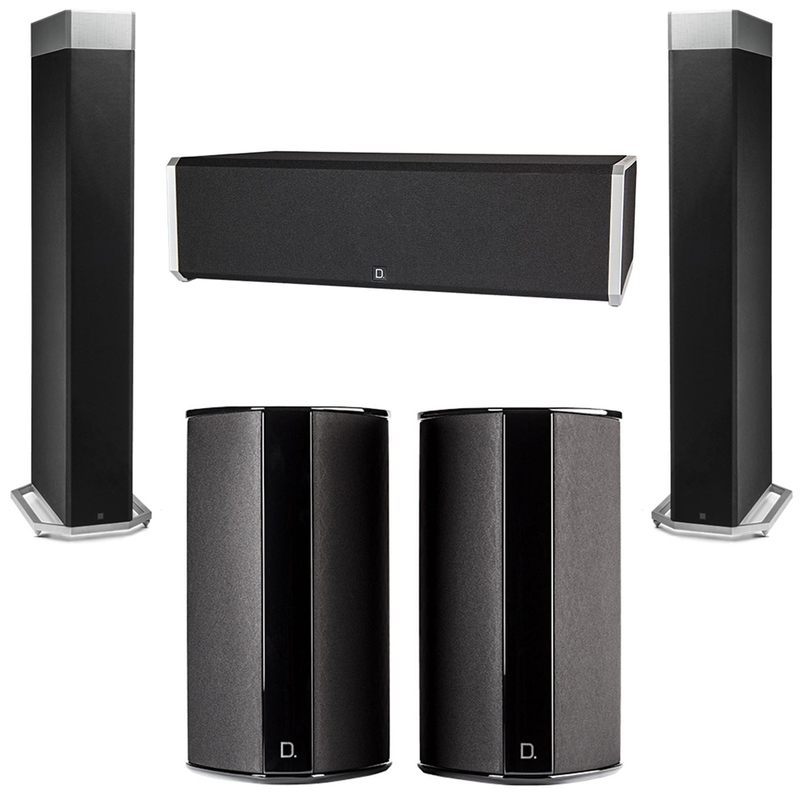 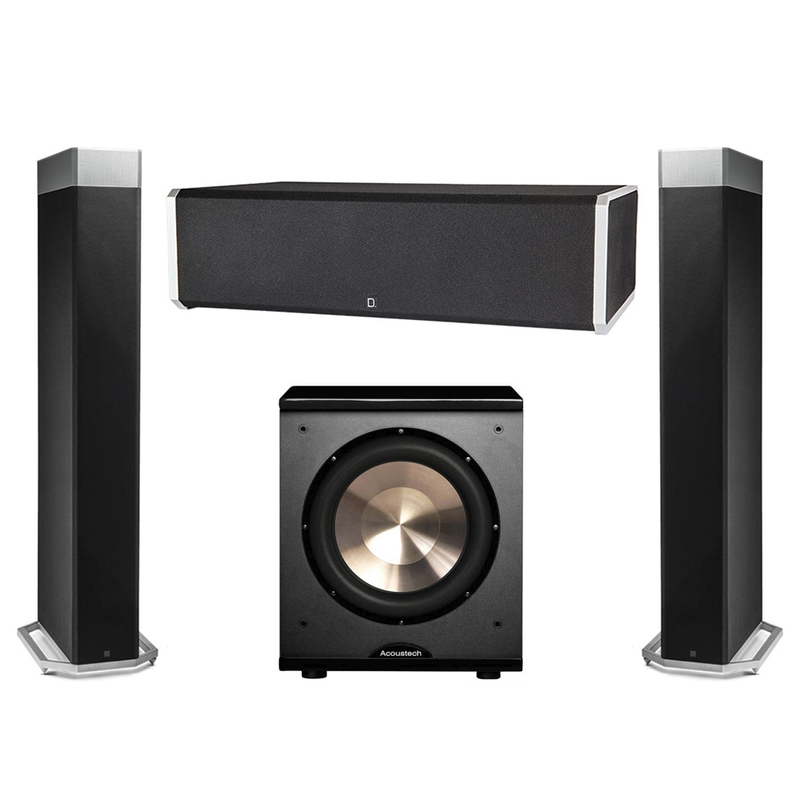 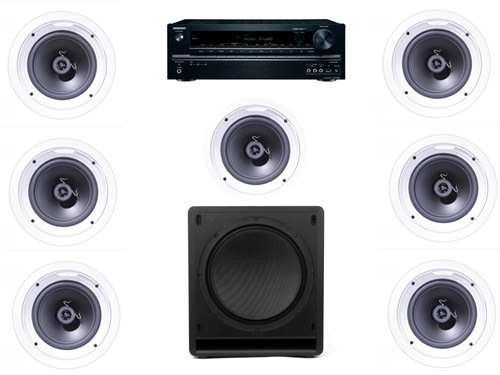 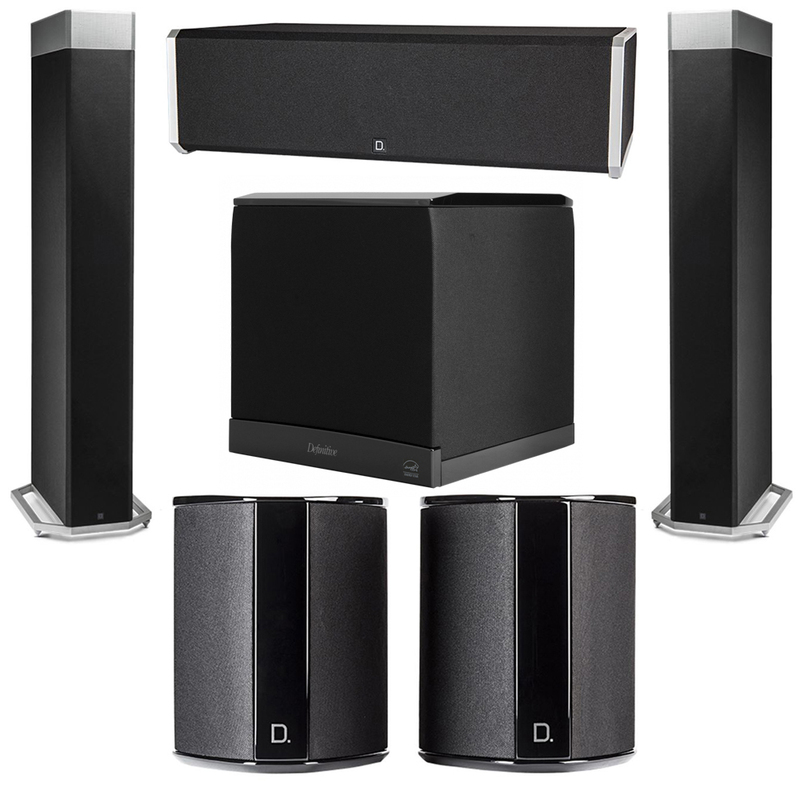 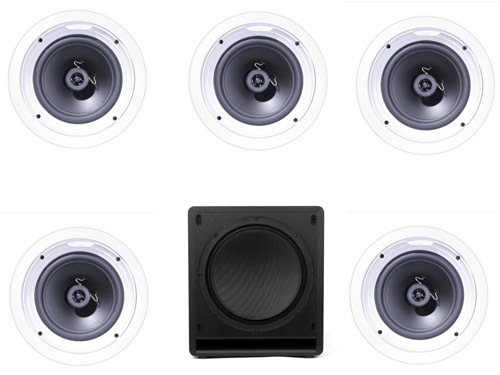 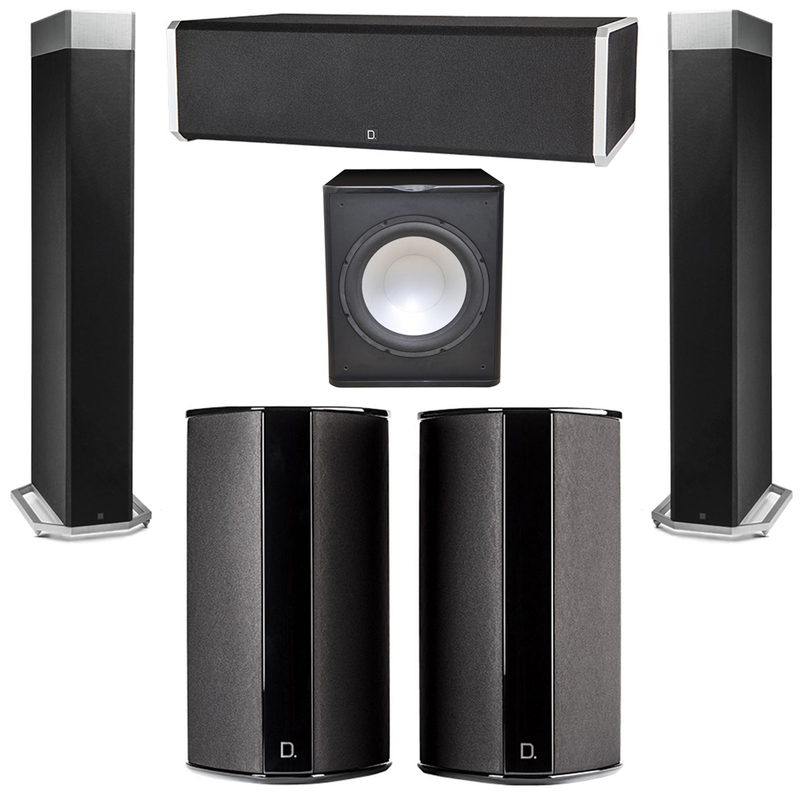 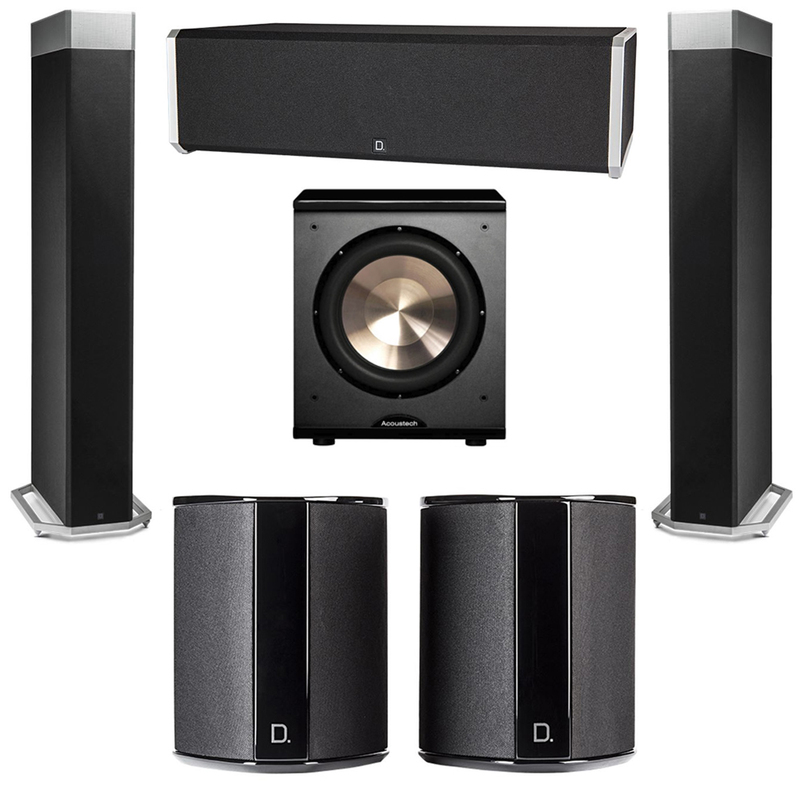 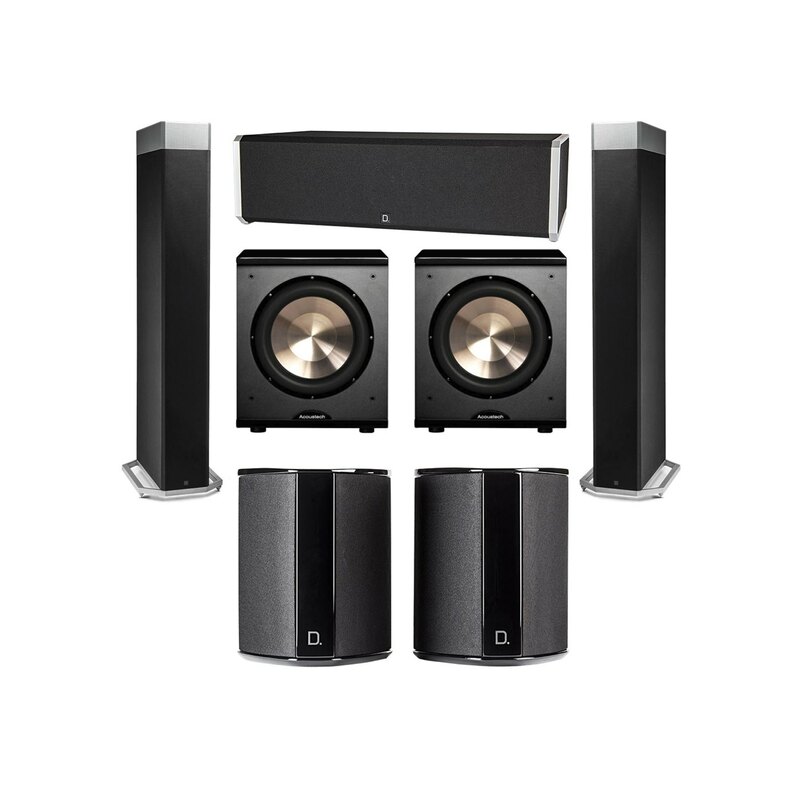 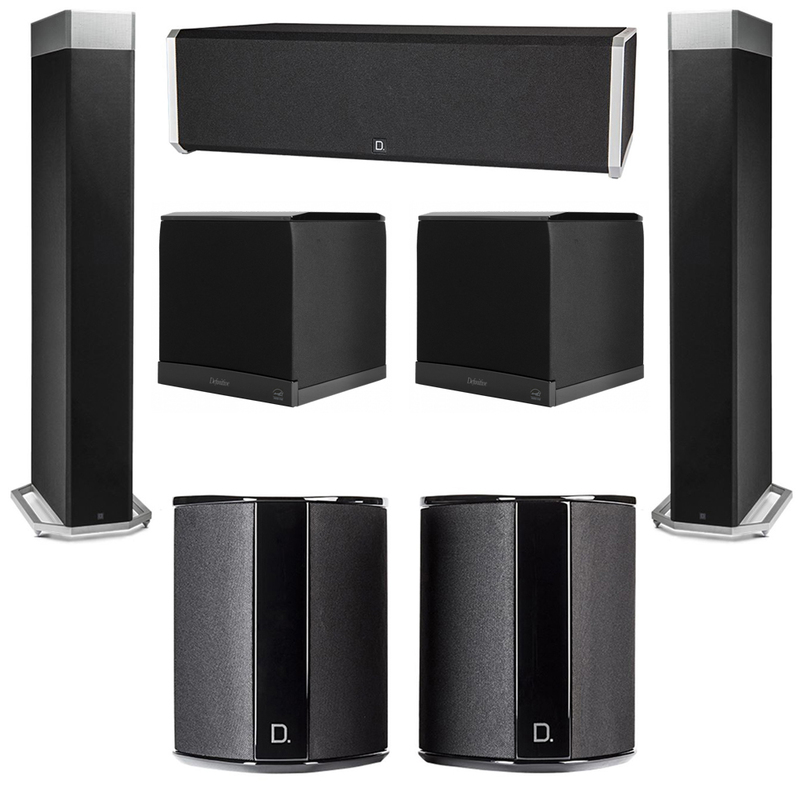 Home Theater Systems, In Wall Speakers & more. 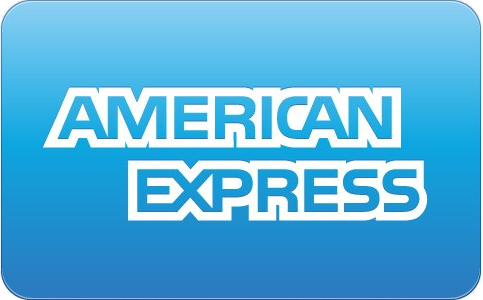 Call 1-800-691-6914. Sing up now to receive this exclusive offer for a limited time only! 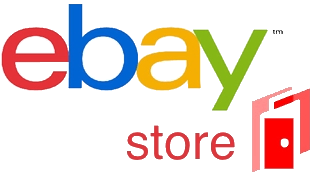 Proin lectus ipsum, gravida et mattis vulputate, tristique ut lectus. 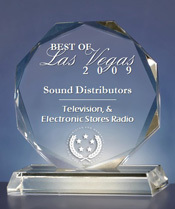 Sed et lorem nunc. 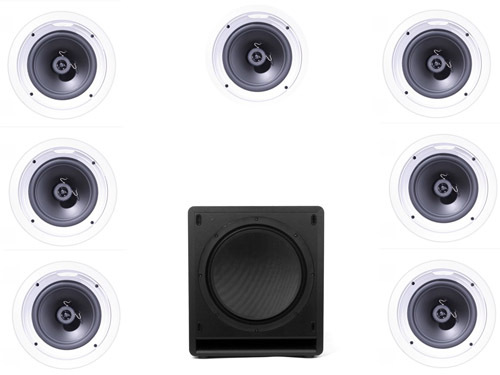 Vestibulum ante ipsum primis in faucibus orci luctus.